A leading Hardware store in Virginia Beach offering a wide services for door hardware and repair. 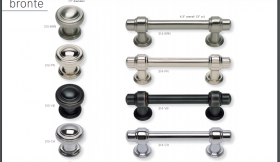 You can go for best door hardware, hinges, knobs for your home and office. They are excellent in their respective job hence giving 100% satisfactory job.